Bookkeeping Connection LLC : Helping business owners succeed at what they do best, by keeping their records straight and up to date. Helping business owners succeed at what they do best, by keeping their records straight and up to date.
. . . . . . . managing and growing your business! 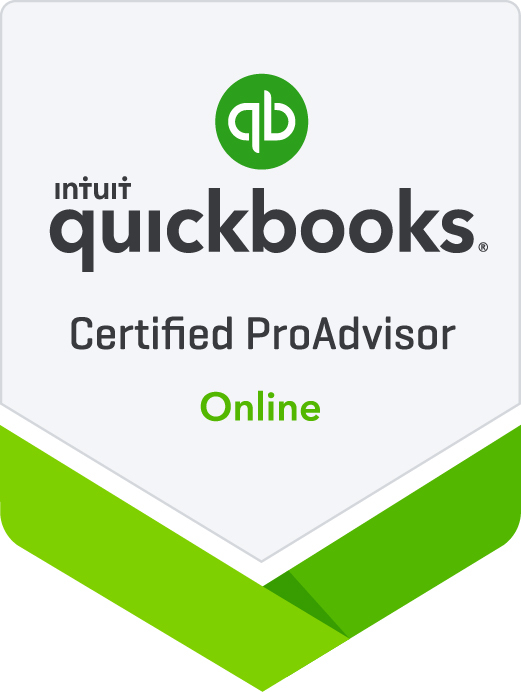 With exclusive use QuickBooks software as QuickBooks Certified ProAdvisors, we are ready to convert and maintain existing users of other accounting software products. Integrated applications with internet access ensures accurate, efficient, state-of-the-art service at a competitive price. Our convenient Fixed Price arrangement for agreed upon services lets you have support and service with no hourly billing surprises.....The clock is not our concern. Visit the Services area of our site to learn more about the services available to small businesses.